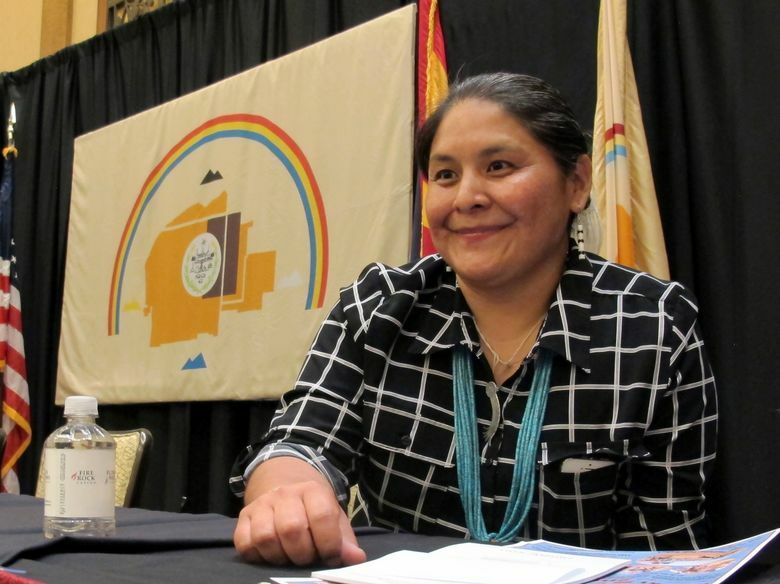 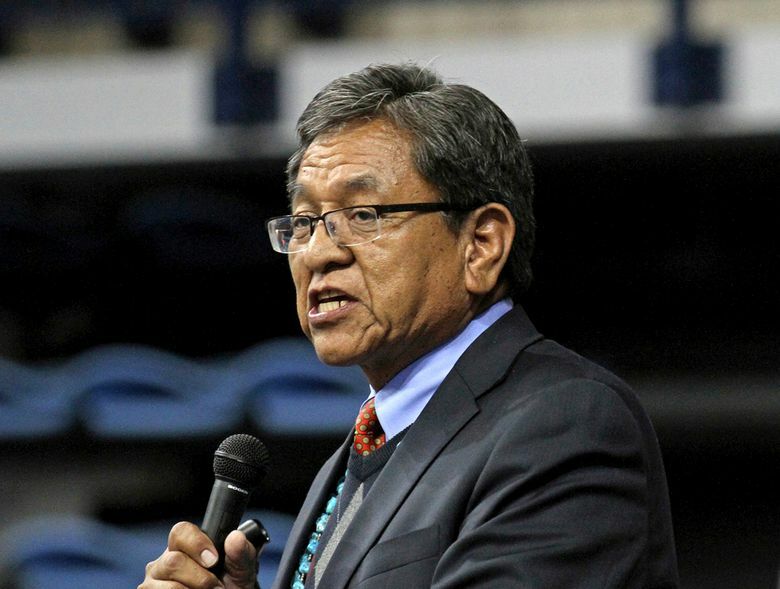 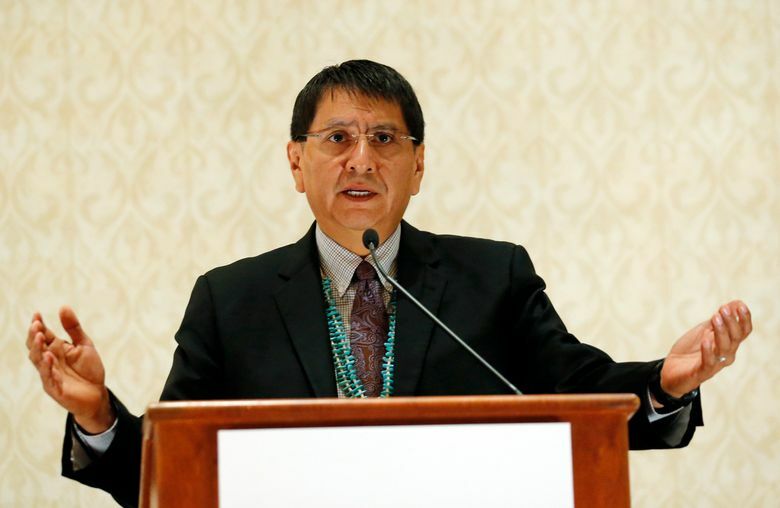 FLAGSTAFF, Ariz. (AP) — Louva Dahozy sat in the front of a crowded casino ballroom listening to a record number of candidates for Navajo Nation president outline plans for economic development, services for the elderly and veterans, government reform and infrastructure. 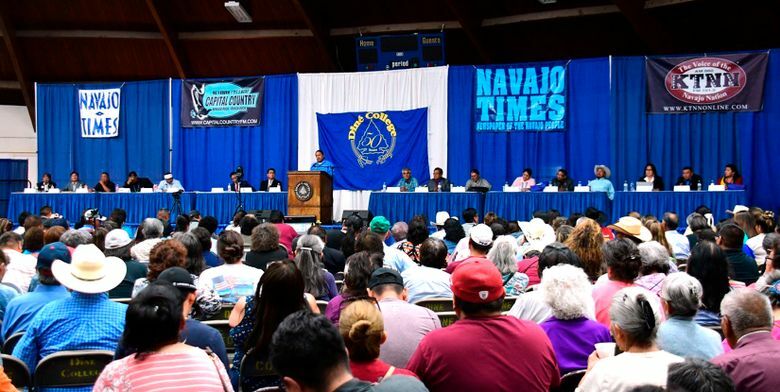 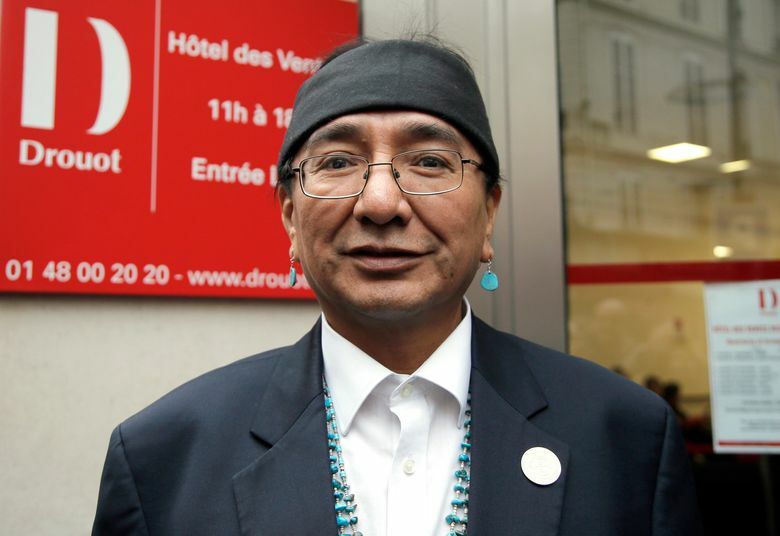 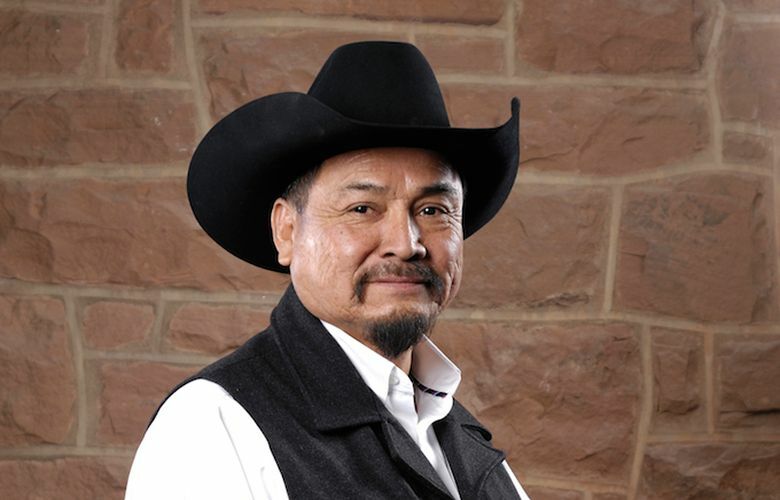 The candidates must cater to what generally is the largest voting block of elderly Navajos who speak Navajo fluently and maintain traditional lifestyles, and younger Navajos who have spent time off the reservation. 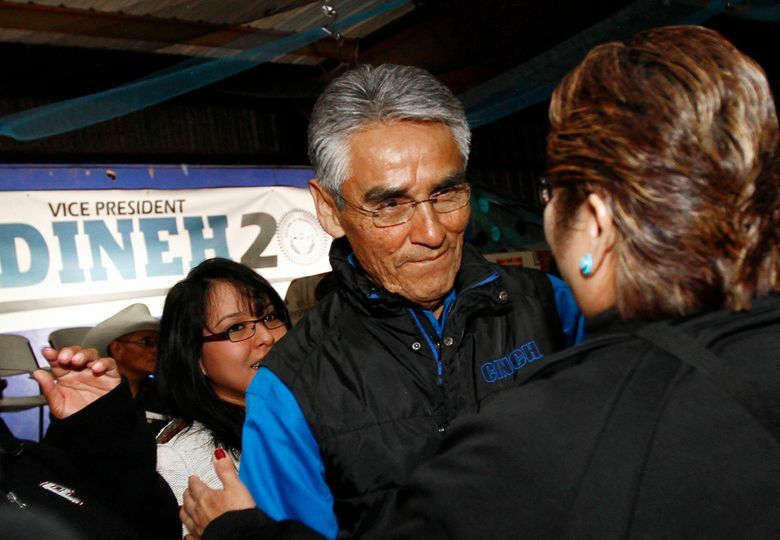 “That’s my deciding vote, who is going to say ‘we will help you help yourself,'” he said.